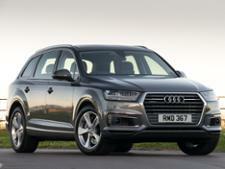 Audi A8 (2018-) new & used car review - Which? 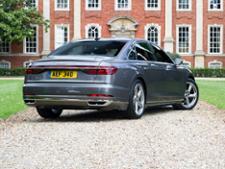 The fourth generation Audi A8 is the German brand's most expensive saloon model. Not only is it a luxury limousine designed to cover vast distances with ease, it's a showcase for Audi's most advanced driver assistance and autonomous technologies. 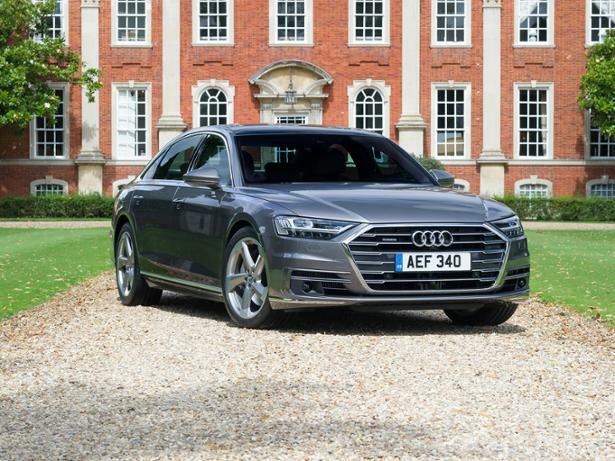 Traditionally, the A8 has fallen just shy of the opulence and driving experience of its key rivals, but can this new model redress the balance? 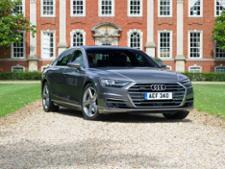 Find out in our full Audi A8 (2018-) review.